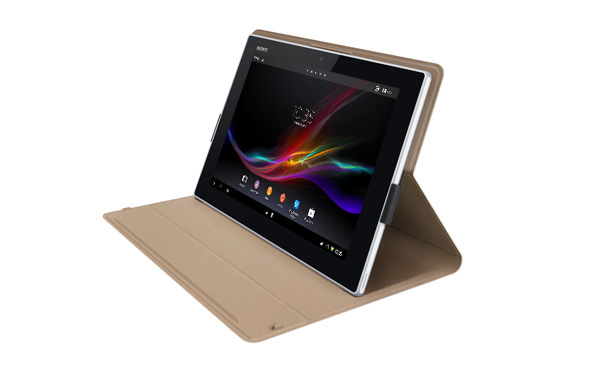 Presented at IFA, and already available in stores, the Sony Xperia Tablet S is already among us, with a bit of controversy. The Japanese company has acknowledged that some of its units have problems in the housing seal, allowing the entry of water and can damage the device. 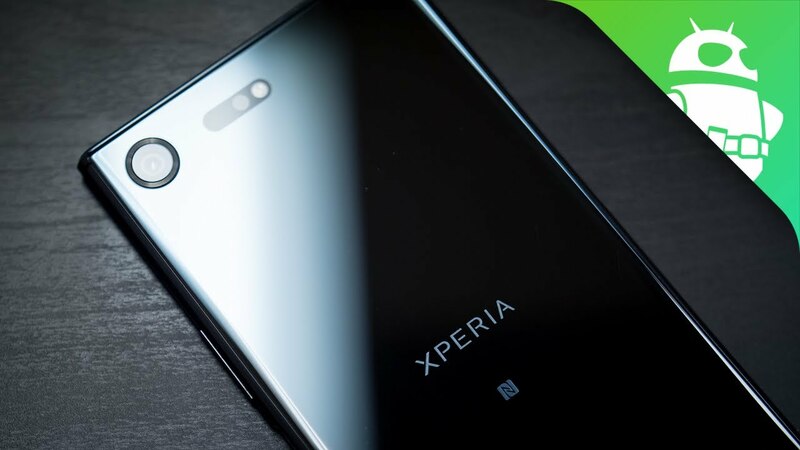 According to Sony, this bug responsible for is it due to a problem in the Assembly line, located in China, and only affects a small number of 100,000 units that are distributed throughout the world. Serial numbers have been located but at the moment has not been specified what that could present this problem. The news started to distribute in Jiji, a Japanese news agency, which then made the leap to Reuters, who says, through a responsible, that Sony has stopped the sale of the tablets in the world. However a spokesman for Sony in Spain assures us that it has not withdrawn from the market. They are aware of the ruling, but will not remove the tablet on the market. Have informed us that this month will begin an international programme so that all those users, voluntarily and free of charge, can live to check your equipment to control if they are affected by this bug in stamping. If so, will proceed to free repair, among other things it is still in warranty. From Sony Spain they assure us that the scope of this error is very limited and it is possible that here have not reached the affected serial numbers.